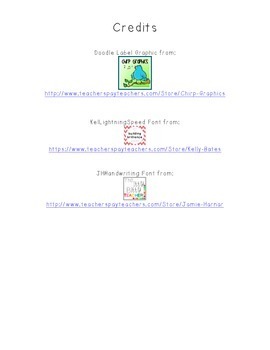 This download contains a worksheet for spelling or word practice. 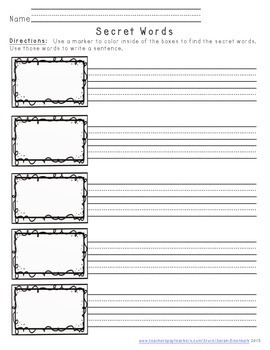 To prepare this activity, the teacher will write words in the boxes with white crayon. Students use a marker (or water colors) to color inside of the box. They then write a sentence using each of the words. This activity can also be used for vocabulary words.